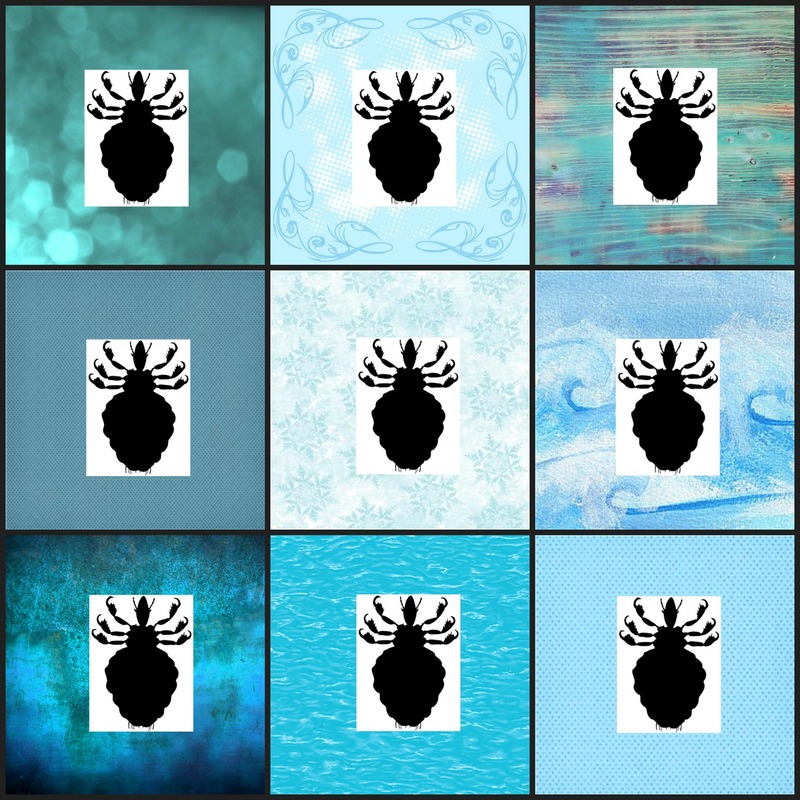 Another school term has started and with that comes the re-appearance of the head lice plague. The blight of every school mum, head lice provide a never-ending battle for parents. What do you do when you get that call from school “Your child has lice?” If you’re a health conscious parent you’ll look for a natural alternative to the noxious poisons found in insecticide based head lice shampoos and lotions. Here’s a toxic alert! Skin can readily absorb any product that’s applied to it. Once absorbed it travels to your bloodstream and throughout your body causing toxic effects. There’s agreement amongst experts that absorption of toxins through the skin is more dangerous than through the mouth. When toxic substances are ingested they are broken down and often detoxified by the liver and kidneys. When they’re absorbed through the skin they travel straight into the blood stream without being broken down first, carrying the full toxic load with them. One study found that some toxins were absorbed more easily through hairy skin than hairless skin. This makes one wonder whether higher levels of pesticides are being absorbed through the scalp from head lice shampoos and lotions than is expected. Are the toxin levels being absorbed becoming critical? Apart from the dangers of absorbing the toxins into your body, the chemicals in the shampoo can also irritate the skin especially if the skin is sensitive, as in a child, or if it has any breaks in it. The chemicals in head lice shampoo can also irritate the eyes. All insecticidal shampoos and lotions sold in Australia must be registered with the Therapeutic Goods Act (TGA) to ensure they comply with safety standards and are effective. But although deemed safe many of these lotions and shampoos containing pesticide can be harmful to children. Because children’s bodies are much smaller than adults the amounts of toxin in the products can have more impact on their small bodies. Lice often become resistant to insecticides and many parents find that insecticide shampoos and lotions don’t kill the lice. Repeated unsuccessful attempts to get rid of the pests leaves your child exposed to higher doses of poison without solving the problem. If you’re in any doubt you need to ask yourself whether the pesticide based shampoos are worse than the problem? While head lice don’t carry and spread disease like some other pests, they are none-the-less a real problem. So how do you beat the problem without poisoning your child? 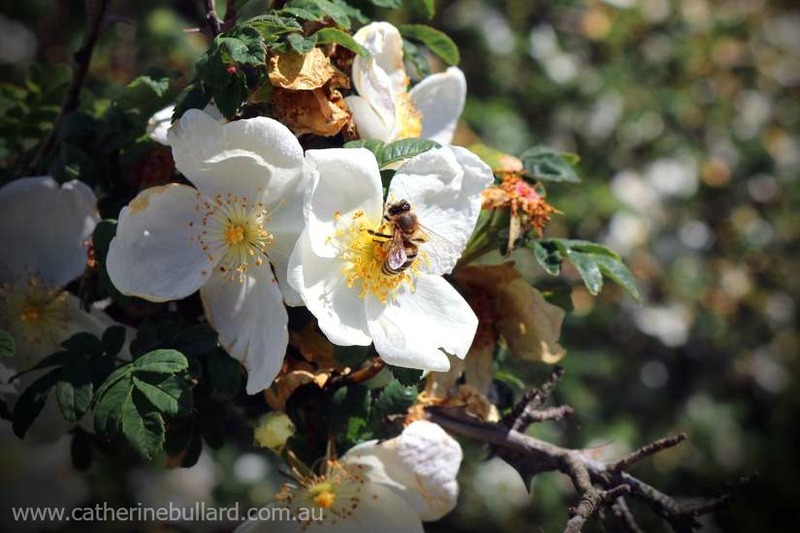 There are a few alternatives to toxic insecticide treatments. Simply by diligently combing conditioner through dry hair with a metal lice comb you can rid the hair of lice and nits. But it can take a number of attempts. Conditioner stuns the lice for about 20 minutes so they can’t crawl around and if you are quick you can comb them out. But even more effective is to use conditioner in conjunction with an essential oil mixture. Some essential oils are very effective at getting rid of lice and nits. Plus the mix can be added to a spray bottle of water and used daily to prevent further infestation. An essential oil mix first stuns the lice just as conditioner does, but unlike conditioner it also kills them. Lice attach the nits, or eggs, to the hair shaft where they stick like glue and are normally very difficult to dislodge. The great thing about the essential oil mixture is it loosens the nits making them easy to comb out and dispose of before they hatch into nymphs. 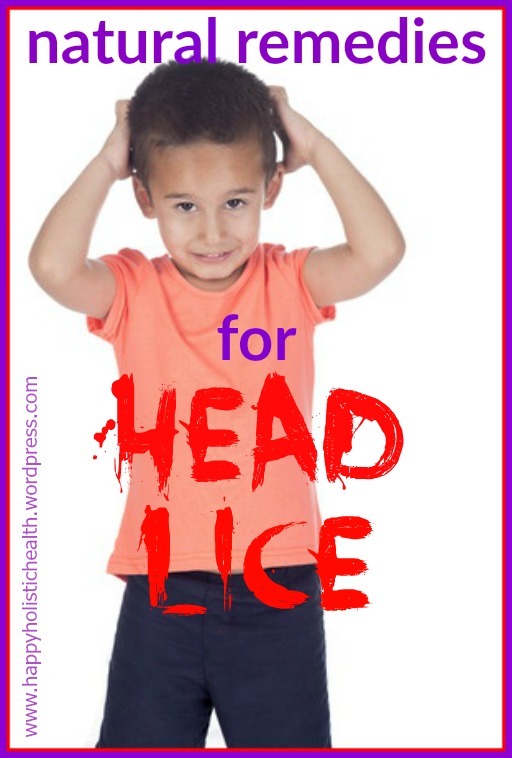 A number of essential oils are suitable in the battle against head lice but some, like tea-tree oil which is very effective, can be too strong for children’s sensitive skin. These ones are more gentle but powerful enough to do the job. Makes 2-3 treatments. Store any left over in a glass bottle, amber is best. Be sure to use high quality essential oils. Do not use fragranced oils. Massage the oil mix through dry hair and leave for two hours. Shampoo out adding the shampoo BEFORE wetting your hair. Put conditioner on hair and comb through with a metal lice comb. This makes it easier to remove all the creatures. To make certain you get all the lice and nits divide the hair into segments and thoroughly comb through each section. Repeat a few days later to remove stray lice from any missed eggs. This formula can also be added to distilled water and sprayed over your hair each morning as a lice deterrent. For really bad infestations the treatment can be repeated every 3 days over a few weeks if needed. Be generous with the amount of oil used. The bottle will do 3-5 treatments depending on the amount of hair you have. The extra bonus is your child’s hair will smell beautiful. Remember to take all the usual precautions: tell your child’s school, tie back hair, don’t share brushes and combs, run bed linen and hats through a hot washer dryer to kill any stray lice and nits. Head lice infestations are a fact of school life. Check your child’s head regularly. If your child starts scratching don’t panic. Get to work fast to eradicate the pests with the least toxic impact for your child.